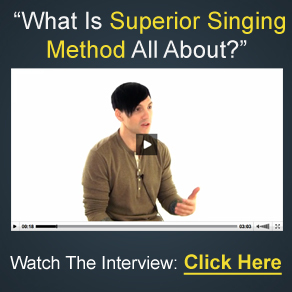 Maybe you can sing a little but are having trouble expanding your vocal agility, and I can share your frustration as I once there too. 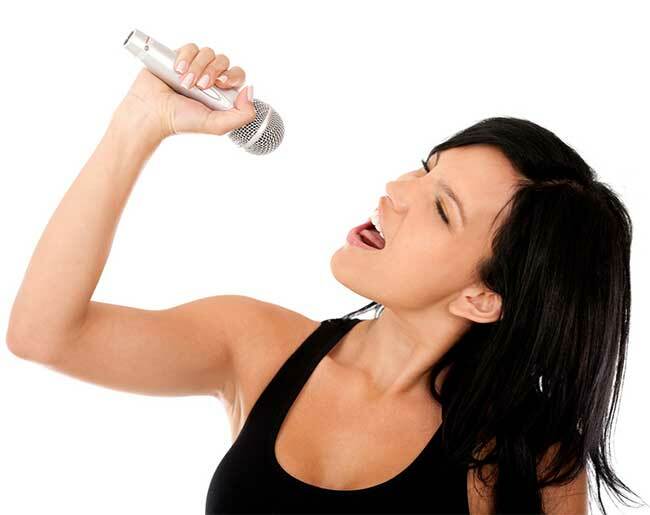 However I was able to overcome it by performing vocal exercises like the ones I listed below. 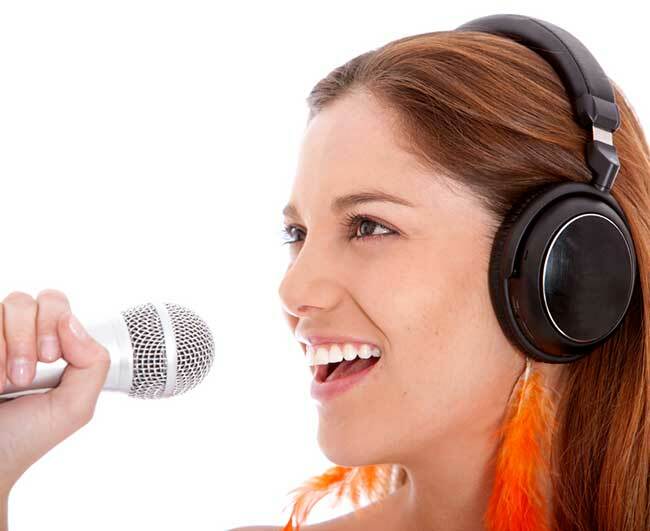 While they won’t turn you into a singer overnight, they do help when it comes to vocal enhancements.